Today, on 10/18, MSC Cruises and Fincantieri unveiled their agreement on the construction of 4 ultra-luxury liners. The 1st of them is expected to enter service in 2023. Each of the additions will have a tonnage of approximately 64,000 GRT and will accommodate the guests in 500 luxury staterooms. Starting in 2023, the cruise world will greet one of the 4 new MSC liners each year. 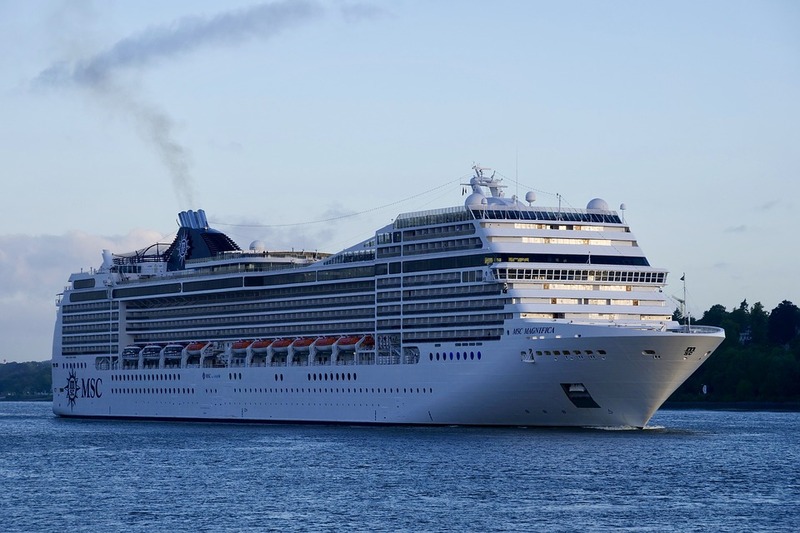 This announcement means that the cruise company intends to enter the ultra-luxury segment.